The Zielona Góra Philharmonic has been givin pleasure of the highest quality for over 50 years already to all those wgo love classical music. The main building of Secession architecture was built in 1909, as the parish house of the Evangelical community. 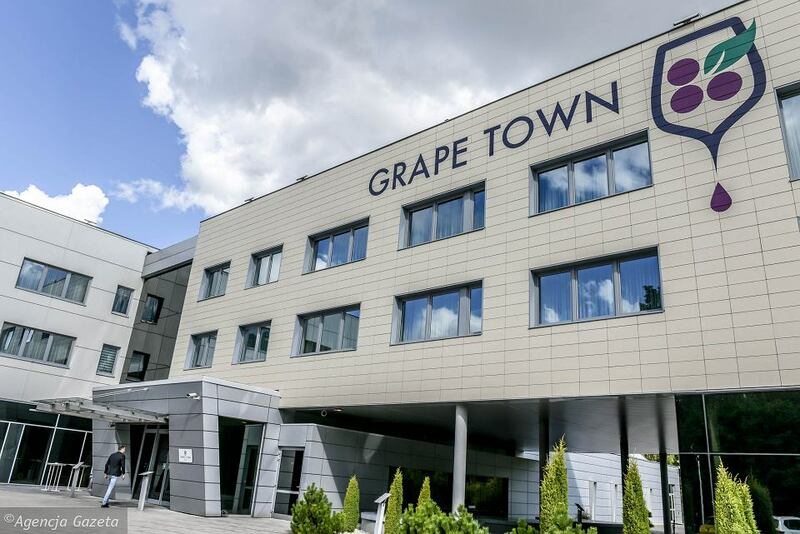 GRAPE TOWN HOTEL is a modern facility located in a quiet part of Zielona Góra. Surrounded by forests, it functions in complete harmony with the Zielona Góra nature. In its spacious interior, geometric forms and elegant white harmonize perfectly with elements inspired by the wine traditions of the city and the surrounding area.